I recently posted about my Japan Bucket List, which has got me more motivated than ever to start crossing some of the things on there off! I'm on a poor teacher's salary, so I don't have a lot of money to spend on traveling (plus I really like to eat, so that's where 70% of my salary goes anyway). But I still make traveling possible! I wanted to share with you all some of the methods that I employ when traveling. If you know of any that you'd like to share, please comment below! I'm always looking for even cheaper methods. My favorite method of travel (when time isn't a constraint). This is perfect for long distance travel, because you can essentially as far as you can in a day for less than $25. I traveled from Akita to Tokyo in one day (over 600 km, a ride that would've cost me over $150) with this pass. Sure, it took the whole day, but it was a great way to see the countryside through the extensive network of trains. 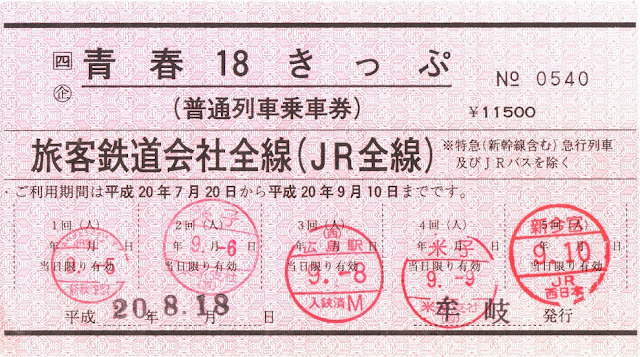 You can use this pass for any JR local train (no shinkansen or special routes) within the designated time frame. 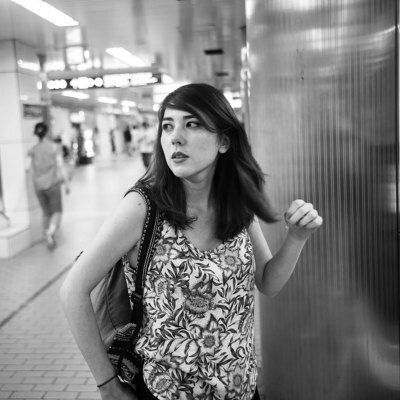 Using a planning website like Jorudan, you can figure out your route and plan everything out. For an even cheaper trip, be sure to check out the discount ticket vendors, who sell partially used passes for a fraction of the price. I'm not a huge fan of flying in Japan. I feel like it's a cop out method of travel. 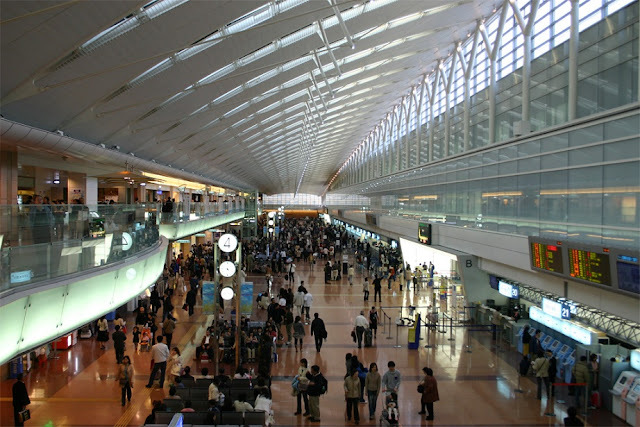 You lose so much of the essence of Japan when you travel via air vs traveling on land. But, when traveling, time constraints are almost always a problem, and sometimes flying is the cheapest option (I'm looking at you, expensive Shinkansen tickets). My favorite discount carrier is Peach Airlines. They always have sales, and their nickle-and-dime tactics are less blatant than other companies. (Though charging me to pick a seat is something I'm always less than pleased about.) A few other carriers that I know of include JetStar, AirAsia, and Vanilla Air. I haven't flown any of these personally (Peach has been the cheapest for where I go), but it's usually worth it to check out their sites and see if there are any sales. I hesitate to put train passes on here, because I find that they're generally never worth the cost. They're usually only worth it if you have a short time to travel (like, a day or two) and want to see a lot of sites in a small area. The way I travel isn't congruent with that, so I hesitate. 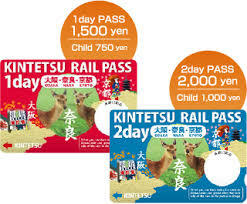 Passes are anywhere from 500~6,000 yen a day, and include unlimited travel on a specific area's train line and buses. It's sort of similar to a JR Rail Pass, but limited to a very specific area (such as one city, or one peninsula, usually through one train line) and a very specific time. It's always cheaper to buy a round trip ticket than buy one of these passes. But you should calculate the total cost of traveling to all the sites you want to see, and determine for yourself if it's worth it. You can check a city's website and they'll usually advertise (in a loud image) what campaign is going on. Night buses got a bad rap in the past for being slow and cramped. But, these conditions have seemed to change recently, with more leg room, more departure times, and (sometimes) free WiFi. The price point makes night buses the cheapest way to travel, if you don't mind sacrificing some time and comfort. You can get to Osaka from Tokyo for around 3,200 yen and an overnight trip. There are night buses (that run in the daytime) going pretty much everywhere in Japan. A lot of older Japanese people like to ride these buses for travelling. If you go to the bus terminal at big stations, you can generally get an idea of the trips. Reservations aren't always required, but are definitely recommended. 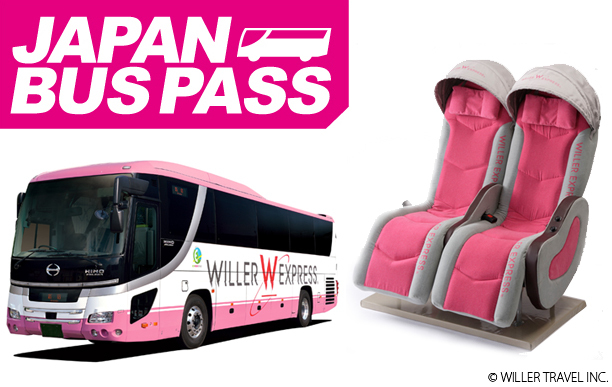 The most famous foreigner nigh bus operator is Willer Express. If you're lucky enough to have the rail pass, this is definitely the way to go. It may cost a lot up front, but it's so worth it for the Shinkansen rides alone. One or two of those (depending on your destination) and your pass is already paid for. I highly recommend it. Like previously mentioned, budget airlines are the way to go when it comes to traveling in and out of Japan and you're looking to do it quickly. I mentioned a few low cost carriers within Japan, but it's worth it to check out the options of the country you're planning to visit as well. I personally like using the website SkyScanner to find cheap flights. A lot of other sites (like Orbitz or Kayak) tend to overlook cheap carriers (not sure why) but they always come up on SkyScanner. Even still, it's worth it to check the websites directly for carriers you find on any search engine, because there are sometimes deals. I haven't personally tried this option yet, but it's on my Japan bucket list. While not as cheap (or fast) as flying with a budget airline, it's a great experience. However, these things aren't cruise ships, you have to remember. 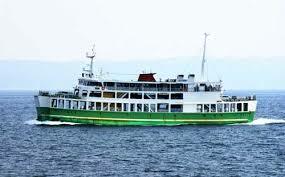 They're more like ferries with rooms in them. I'm sure that there are a few nice ones to be found, but the cheapest options are definitely cheap for a reason. There are routes to Korea (which will put you back about $250 round trip), Thailand, China, and Russia, to name a few. All of these routes are overnight, and the price includes your bed. Food is sometimes free, and other times available for purchase only. Let me know if you've tried any of these options and what you thought about your trip, or if there are some that I forgot about!